Botulinum Toxin A Neuromodulators are also known as Botox, Dysport, Xeomin work on relaxing the muscles involved in the formation of dynamic wrinkles caused by muscle movement. Facial wrinkles are strongly associated with facial anatomy and hyperactive muscle activity. Botox injection techniques should result in a younger, smoother appearance, at the same time preserving a natural facial expression as well as decreasing lines and wrinkles. Facial aging occurs at all levels. With age regenerative properties decline, collagen content of the skin decreases. 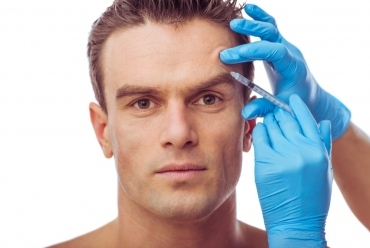 Combination of fillers and Botox in aesthetic medicine is increasingly popular. Botox, Dysport, Xeomin, Azzalure are all Botulinum Toxin Type A.
Botuline toxin A can also treat Hyperhidrosis disorder or excessive sweating of palms, feet, and underarms. Precautions: Hypersensitivity, neuromuscular disease, localized infection or inflammation, pregnancy, breastfeeding, an autoimmune disease. 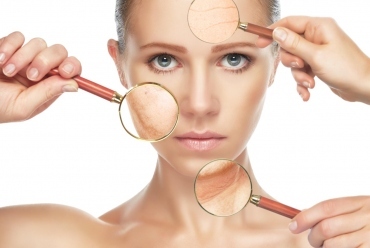 What Are Side Effects of Botox? Side effects of Botox are rare. Possible side effects include; pain, swelling or bruising at the injection site, headache or flue like symptoms. The effect is ALWAYS completely reversible. What I Should Not Do? No rubbing or massaging of the injected area for 4 hours, no strenuous exercise for 24 hrs, no lying flat for 4 hrs. keep upright for 4 hrs.